Teen age youngsters are fun lovers and always like to grasp the opportunities to nourish their minds. 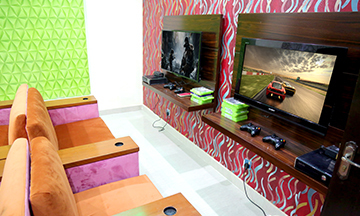 AFOHS Club has also focused this aspect by developing the newly emerging trend of digital gaming zone. 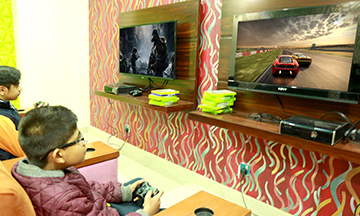 A digital Game Zone with enormous range of popular games has been established. 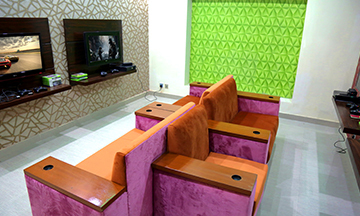 Fun and games in Virtual Reality for the whole family. 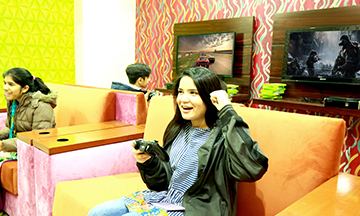 First ever Virtual Reality Club in Pakistan.